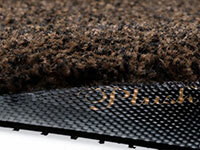 The Third Weapon Against Dirt and Moisture. 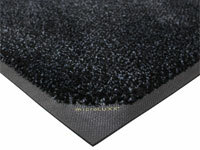 Wiper Floor Mats are designed to stop any remaining dust and moisture left after using a scraper mat and scraper/wiper mat. 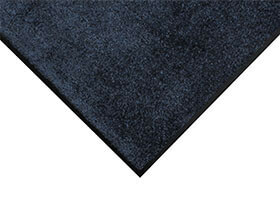 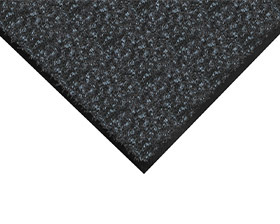 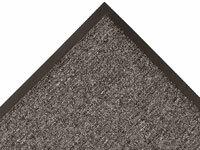 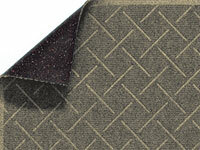 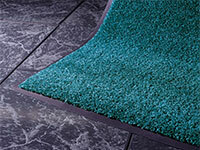 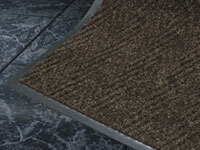 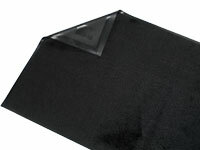 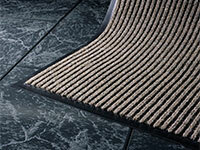 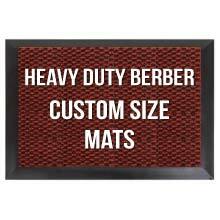 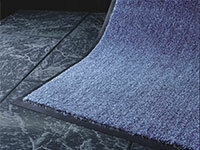 These mats are made with carpet facing to complement most interiors. 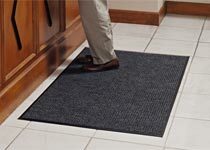 Wiper Mats are for indoor use and when used in conjunction with a Indoor Scraper Mat and Outdoor Scraper, they can stop as much as 70% to 80% of dirt and grime from being tracked into a building.